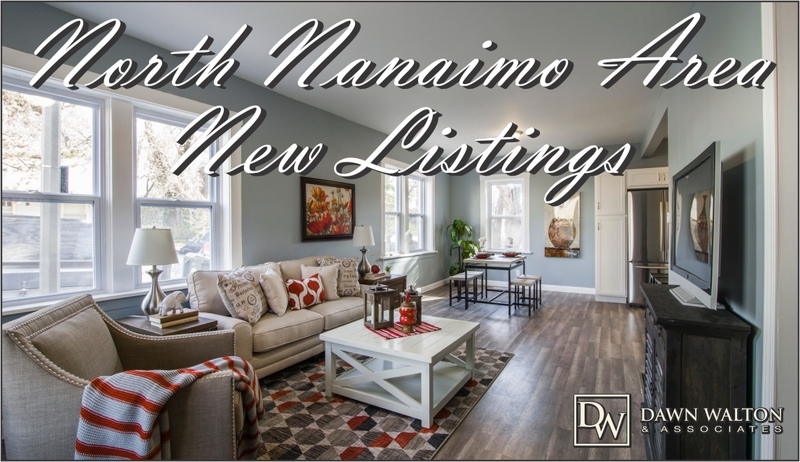 17 of the new March 2019 North Nanaimo properties are listed as having additional accomodations in case you are looking for a mortgage helper in this well sought after Nanaimo community. 36 of the new North Nanaimo homes have some sort of ocean view from a peak-a-boo ocean view to a full panoramic ocean view including the Winchelsea Islands. 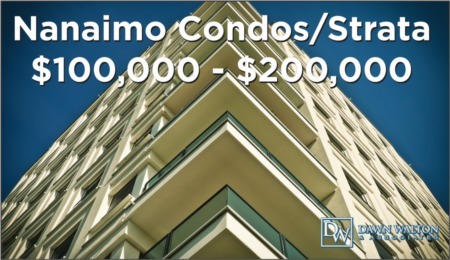 If moving to North Nanaimo peaks your interest or you currently have a home in this community that you are interested to know the home worth for a possible sale, call us at 250-585-2606 or fill the form below and we would be happy to speak with you about it. 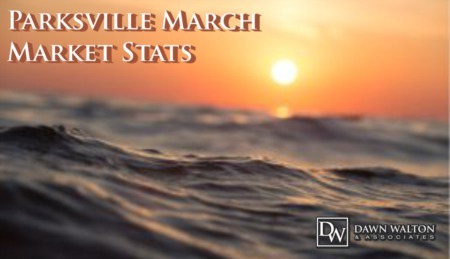 We are YOUR Real Estate Professionals!